Rob continues his defense of this video game flop. There’s an old rule about films adapted from video games: They tend to be very bad. Whether it be slavish adherence to the source material or the complete disregard thereof, video game films almost always suffer from a fractured identity. They’re stuck between honoring the fans and appealing to the masses. Both are usually left unsatisfied. We make apologies for these films, sure, but they're largely punch lines. Cineastes scoff at them as greedy abuses of the medium. Most are doomed from the start to be superficial copies of a superior product. 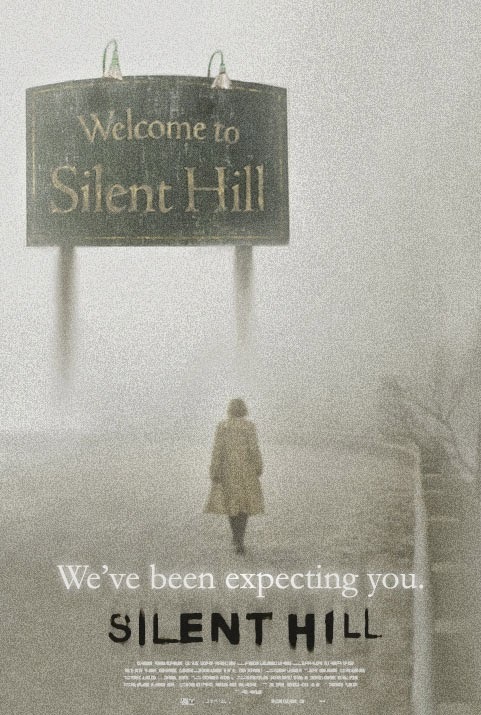 This adage held true for 2006’s Silent Hill, based on the Konami game series and directed by Christophe Gans. The picture made a modest dent at the box office but was quickly trashed by critics. Most reviews are right on: The dialogue is inane, the plot is incomprehensible, and the acting is stifled. I have no objections to these opinions. All are accurate. And yet Silent Hill rises above the dreck. 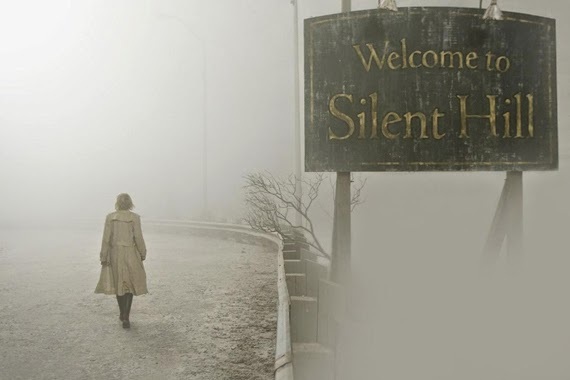 While the Mortal Kombats and Resident Evils of the world are cynical cash-grabs (really, take a look at the laughably bad CGI and set design in those films) Silent Hill looks, sounds, and feels like it was made with love. Mr. Gans is an avowed fan of the games and claims that every effort was made to ensure adherence to the source. This is important to some (they'll love the score, which comes straight from the games). However, what impressed me were the shortcuts he refused to take. His team makes the most of their few Toronto sound stages. Each set is lush, layered, and lovingly photographed. The camera glides and drifts along dolly tracks and cranes; no cheap two-shot setups here. Each of the “realities” has its own color palate and texture. Shadows are a lost art, but they’re top-notch here. Much like its parallel universes, this is a cold, quiet film made for the darkness. Careful viewers will note the real triumph: Visual effects have been limited. Aside from some possessed barbed wire and a demon-faced roach here and there, it seems that if was practical and possible, it was done for real. Green screen almost always gives way to good old-fashioned set dressing. Considering that the film sports a generous budget for a horror entry ($60 million in 2014 dollars), we could have easily been treated to the latest in cartoonish CGI monsters. But the disfigured child that attacks Rose early on? That’s Chinese dancer Yvonne Ng in layered prosthetics. Miniatures and forced perspective make Roberto Campanella larger-than-life as the famous Red Pyramid. And the nurses. Oh, the nurses. The film also manages a theme or two: The role of mothers (“God[s] in the eyes of a child”) is explored quite a bit, and the men are notably impotent and absent from the really juicy parts of the story. Graphic genital and birth imagery are rampant as well (that end massacre, anyone?). I probably don't have to point out the phallic symbolism of Red Pyramid and his over-sized hatchet (something even the makers of the games have acknowledged). Perhaps the battered wastelands and ceremonial fires of Silent Hill are metaphors for something much more primordial? Note the sexually abusive janitor and his endless punishment in the “darkness." Witch burnings and the duality of the good/bad little girl seem to be driving forces of the survivor’s cult, though they’re played for scare value and become muddled in self-parody. Still, Gans attempts some honest-to-goodness female characterization without exploiting his actresses, which is rare for the genre. Not always successful, but points nonetheless. The script, penned by Gans and Academy Award-winning screenwriter Roger Avery (really), is a convoluted mess. The rail-thin story comes to a screeching halt in the last act so that the devilish Alessa can throw some Bond villain exposition our way. Sadly, it just confuses me more. Don’t ask me about the end of the film. I can’t defend it (though again, the notable gender separation implies something about my maleness that I may just not be ready to handle). The dialogue is painful at times, and some lines seem to only be there to illuminate the subtext of a given scene (“You burned in the fire that you started and nothing can save you because you’re already damned!”). Thanks. Mr. Avery won an Oscar for his role in writing Pulp Fiction ("The Gold Watch"), but there's very little of the same inspiration here. The script leaves little to like on the acting front. Special mention could be made of Alice Krige as the deranged priestess. She doesn’t quite chew the scenery, but she certainly leaves some bite marks. Sean Bean is fine, doing what he can with a limited and loveless role. Laurie Holden does her part as the tough-as-nails Officer Cybil Bennett (though I always wonder what Katee Sackhoff could have done with the role). Radha Mitchell fights her accent and makes a solid commitment to the part of Rose, which I admire. It’s a difficult part and she takes it seriously. 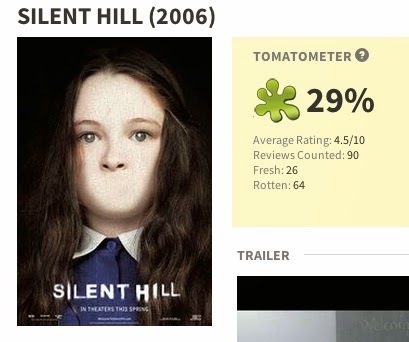 Silent Hill isn’t a masterpiece. It’s a genre film. A minor one, at that. Still, there will always be a place on my shelf for ambitiously flawed films that are made with grace and care. It deserves much better than its reputation.